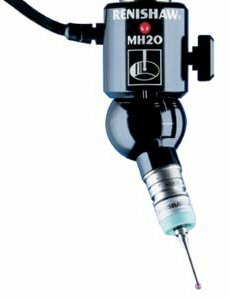 Willrich Precision Instrument is the perfect place to start your search for CMM styli and probes. 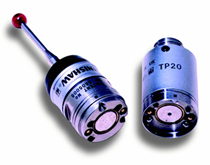 We carry a complete range of modern styli that can be used for all applications; they can be used on multi-sensor machines, gauging systems, scanning probes, machine tool probes and CMM probes. 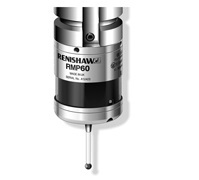 When you use our CMM styli, you can always expect to get maximum measurement accuracy. 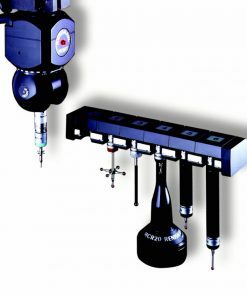 What’s more, the CMM probes we carry deliver unprecedented speed, great measurement flexibility, and have the capability to avoid ‘speed versus accuracy’ compromises that are mostly found in conventional measurement techniques. 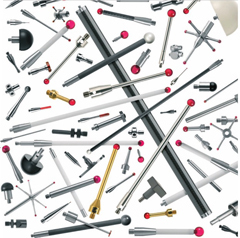 From machine tool probes to motorized probe heads, you can find CMM styli and probes from Willrich Precision that complements any CMM software you are using. If you have a budget to stick to while purchasing CMM styli and probes, you will love the fact that our company is highly committed to helping you buy all the quality products you need without breaking the bank. Ordering our products through our eCommerce shop brings great benefits because we make it extremely easy for you to find the right product for your application. 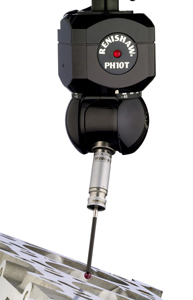 Willrich Precision Instrument has been serving the gaging, inspection, and metrology industry since 1971, and offering styli and probes for many different coordinate measuring machines. Start shopping with us today and great ready to be impressed by some of the best prices on the market!